Washing machines have become a necessity in our lives. In fact they’ve become integral to the smooth running of our households. Yet washing machines are still really hard to get excited about. If you’re looking to buy a new washing machine then you need to do your homework to make sure that not only do you get the most bang for your buck, but you also choose one that will last for years to come. 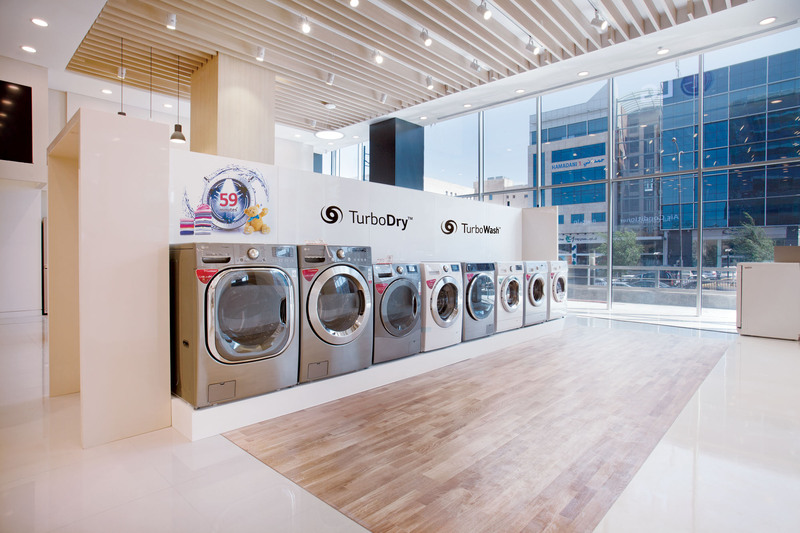 We’ll help alleviate the leg work and help you choose the ideal model for you from our list of the best washing machines of 2016. One of the most important things to consider when purchasing a new washing machine is the ‘cost vs quality’. Often people will go into their nearest electronics shop, or online, and look for the lowest priced washing machine within their price range. Whilst this satisfies the ‘cost’ element customers are then left frustrated when their purchase goes wrong within a short period of time. This can turn into a costly mistake if a second washing machine needs to be purchased because ‘quality’ wasn’t taken into account. New washing machines, and other domestic appliances, are being released all the time so there are bound to be better models coming out in the future however you can’t go wrong with one of our picks above. They’re all reliable models from leading domestic appliance manufacturers and should last you a good while.